Previous Names: Ed Fordham’s Personal Programme, Pacific Palisades FC, Hong Kong Football Academy Brazilian Soccer School, The Hong Kong Football Academy Arsenal School. Previous Home Grounds: Pacific Palisades, Victoria Park, Morten Terrace, South Island School. First All Girls Tournament: 2007. Champions u9. 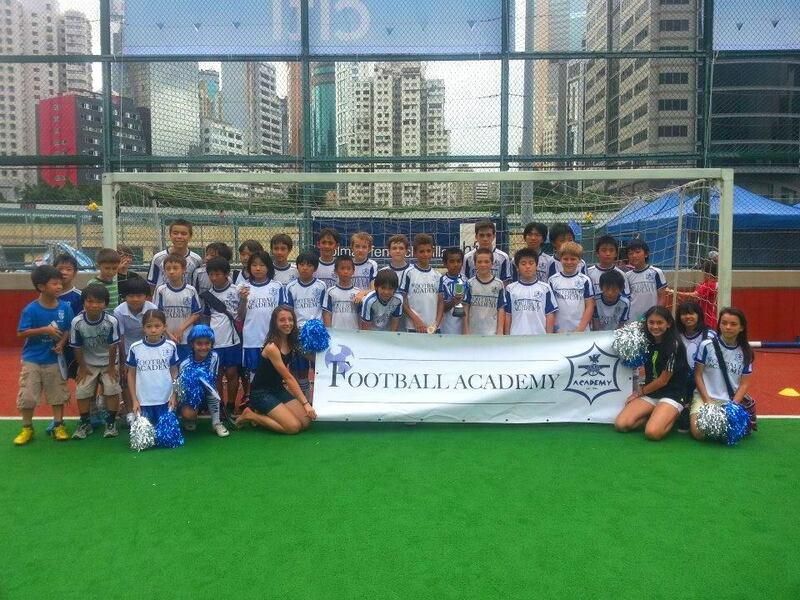 The HONG KONG FOOTBALL ACADEMY began its life as Pacific Palisades F.C way back in 1994 when the Director of Coaching, Ed Fordham, was approached by several Japanese parents to start an after school football programme for their kids- residents of Pacific Palisades. The popularity of this programme coincided with the rapid rise of the Japanese J-League and what started off as a programme of four, 5 year olds (in a squash court) rapidly grew into an all conquering Japanese team- Pacific Palisades. 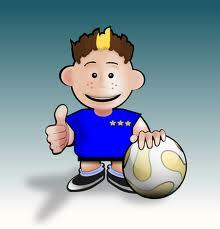 At this time, playing in yellow Brazil uniforms, there was very little organised football around. Our big rivals were the Hong Kong Football Club and we could also get the occasional game against a programme from Sai Kung (which later became Academy Sai Kung), Kellet School, Australian International School (St Georges), and from time to time the Peak School. However, in 1998 we succesfully organised a mini World Cup prior to the world cup in France and as a result of this we kick-started interest from a number of different bodies, such as HKIS (who became TT Tigers) and DBIS (later Academy DB) and before we knew it we had enough teams to start Hong Kongs 1st leagues- u9 and u11. Sadly, with the organisation out of our hands, initially, the leagues (conveniently!) failed to finish for two consequtive seasons. So, out of total frustration, in 2000/2001 we organised our own set of leagues, which ran for four years and were the forerunner of today’s HKJFL (now run on a committee basis). 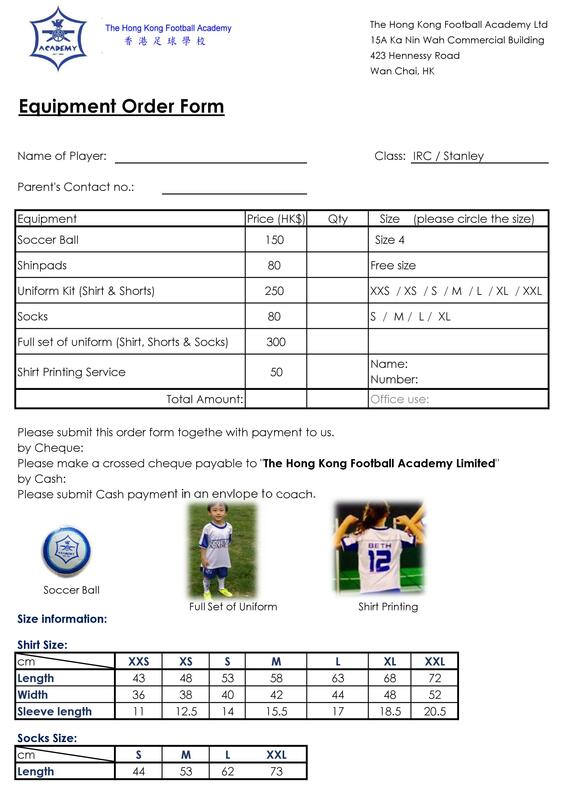 During this time, interest in our programmes exploded as we continued to win EVERYTHING.Suitable partners were sought and under our new and current name, THE HONG KONG FOOTBALL ACADEMY, new programmes started up in Discovery Bay, Sai Kung, Kings Park and we also ran the ESF’s in- house Soccer programme. At our peak the Academy was providing professional football training to close to 1000 students. In an attempt to provide better long term player pathways for our advanced students we sought to affiliate ourselves with more global and established brands. 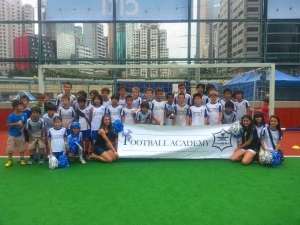 Between the years of 2003 and 2008 we were both the origial Hong Kong Brazilian Soccer School, Hong Kong’s official Arsenal Soccer School, we started a Charity proramme with the Hong Kong police, called Operation Breakthrough, we established an official association with Gremio and the coaching director joined 1st division club, Rangers. Without intending any disrespect to any of our coaches or partners during this period, let me just say that the Academy believes in HONESTY and will always remain resolutely committed to offering its students what they NEED, not what they can get away with, SELL them or what makes them and their parents happy, regardless if this is not good for business. We INSIST upon QUALITY. 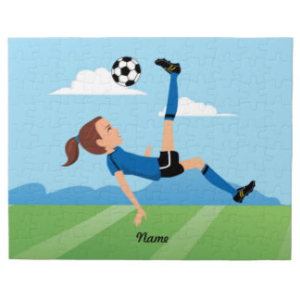 The Academy initially won EVERYTHING in the early days and even though winning has become a little harder now that the other clubs have raised their level the Academy still remains the team to beat at EVERY age group, including the girls! It is not just the winning that earns us our reputation however. The Academy plays a style of football that is pure, very pleasing on the eye and requires a high level of individual technique and coordinated team play. The end product of this has been multiple LOCAL, NATIONAL AND INTERNATIONAL titles, plus 26 of our past players have proven good enough to be accepted onto the Academies of overseas professional clubs. 15 are now playing for the Hong Kong National team and many are 1st Division pros. The Academy is also very proud of its charity record to date. As well as organising events for the Tsunami relief and SOS Sri Lanka, the Academy also offers its services FOC to underpriviledged Schools, the HK Orphans organisation and ran an enormous operation for the HK police for 4 1/2 years, targeting at risk 14 to 18 years old juveniles. So successful was the programme at that time that the kids went on to the finals of HK’s most prestigious u20’s event, beating the champions and tying the National team. This last week end, April 2010, many of the boys from this programme, togther with our coaches, were crowned Champions of a local adult League. In conclusion, I am very proud to claim the Academy’s work and history is in many ways the history of organised junior football, in Hong Kong. 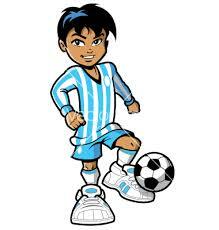 We LOVE kids and football at the Academy and our simple belief and philosophy is that a huge pool of potential talent abounds- it just needs professional training and opportunities to flourish. For our part, we have pledged to provide professional training to students regardless of age and ability level and we have built leagues and tournaments that we hope will be the stage on which these emerging players will demonstrate their love and talent for our beautiful game.